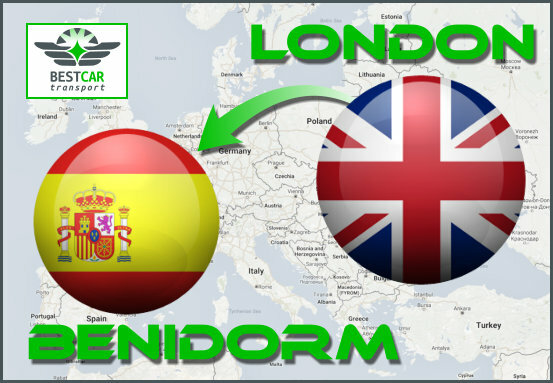 Are you needing car transport from England to Spain? Best Car Transport can help! Competitive rates, quality service. Call us on 00351 934 024 869. We have regular transporters running between Spain and southern England. Give us a few details and we’ll get straight back to you! Best Car Transport are you first choice for vehicle transport services between the England, Portugal and Spain. We run regular transporters to and from England to Spain. Hubs in London, Manchester, Leeds collection delivery from as north as Newcastle, if available. 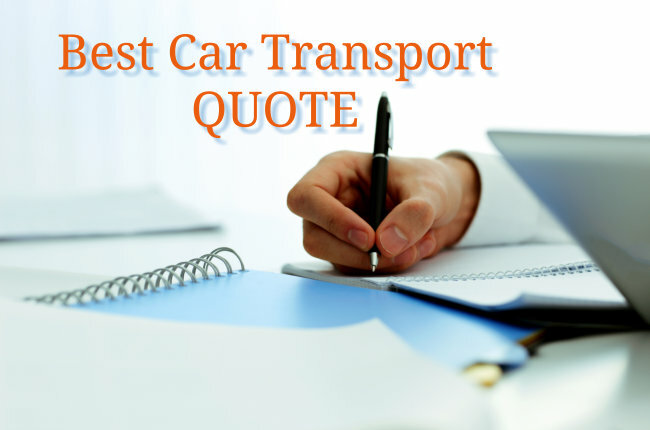 Always a reliable and secure car transportation, holding and shipping service, Best Car Transport are the Number One choice for car transports to and from the England, Portugal and Spain. Please complete the form below, or call us on(ES) 0034 610 856 128 or (PT) 00351 934 024 869 for your quote. Yes, I confirm that the details provided above are true and correct. If in doubt, check our Terms and Conditions. Best Car Transport run regular car transport services between the southern UK, Spain and Portugal. 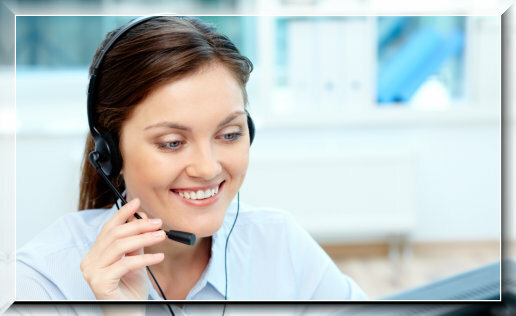 A reliable and friendly service, we will do our best to match any quote you may already have. 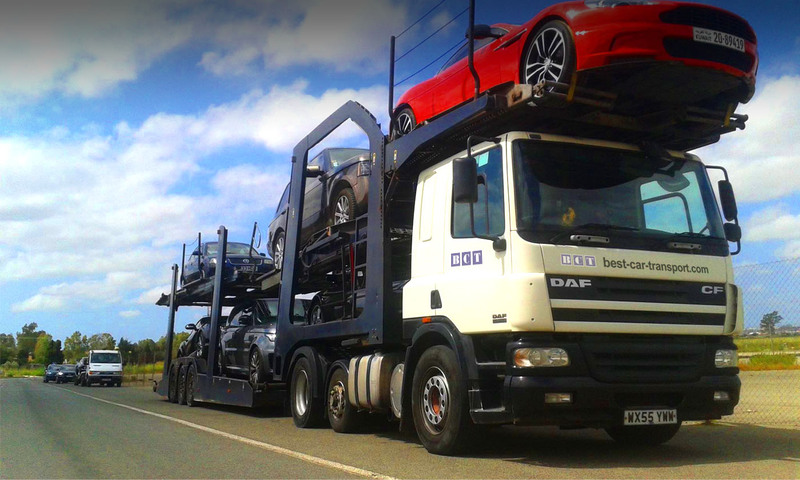 If you’re looking for a competitive car transport quote, just fill in the form and we’ll get back to you as soon as we can.